Ground beef in a bowl. The U.S. Department of Agriculture said in a news release that a unit of Brazil's JBS is now recalling a total of more than 12 million pounds of raw beef that was shipped around the U.S. 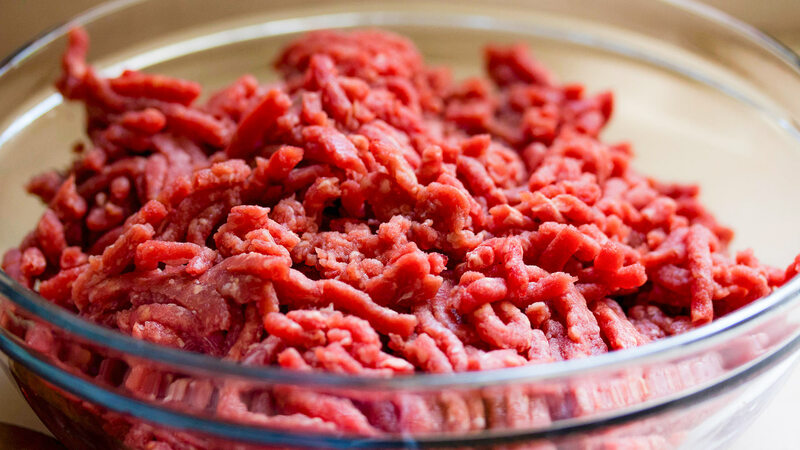 According to officials, information obtained in three additional cases of sickened patients led to the identification of other ground beef products that weren't part of the initial recall. JBS Tolleson in Arizona already recalled about 7 million pounds of beef in October. Health officials say all the products up for recall have the USDA inspection number "EST. 267."